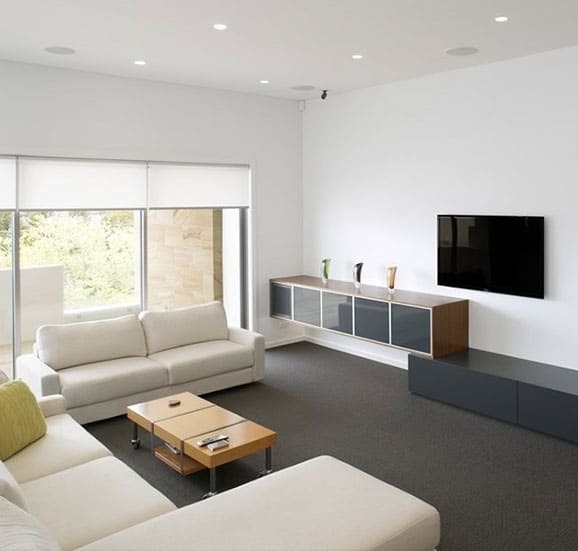 Cummins Joinery has been helping to redesign Sydney homes and offices. 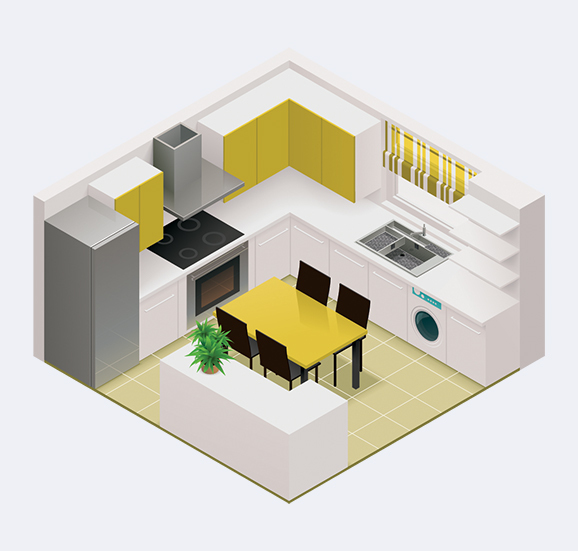 Kitchens play a key role both at work and at home. The first step in a successful kitchen renovation is to speak to a professional. Gary started his business by personally designing, manufacturing and installing all his kitchens and joinery. Has your laundry started to look a little sad or dilapidated? Stay leak-free and enjoy a reliable water and gas supply with our innovative plumbing services and solutions. Our Vision is to provide custom kitchens and bathrooms of the highest possible quality. “Just letting you know the transformation of my home is amazing. It’s like a brand new home but in a charming way of a cottage character style which I love. Michael and his men’s painting are very professional. I also wish to thank you for your highly professional workmanship for reconstructing my kitchen/dining and lounge area. Many thanks to Craig, Ben, Dion, Chris and Phil. I won’t forget Attila (the Hun) and his partner for their professional work too. 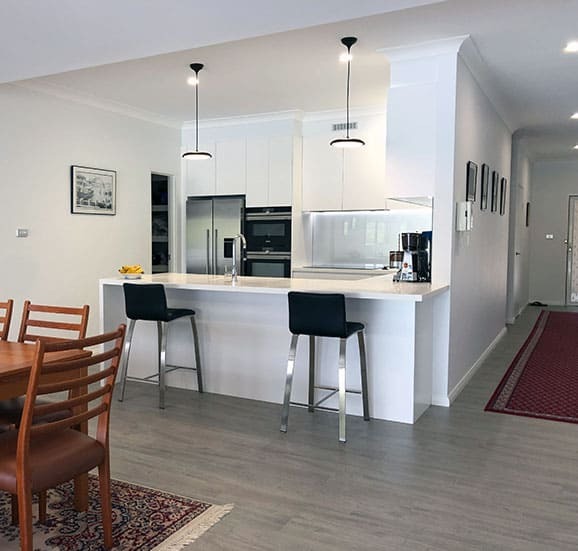 “We would like to thank the staff at Cummins Joinery for their workmanship and assistance in the renovation of our kitchen. Our observations throughout the process was, team work and including the integration of trades. All trades were prompt and reliable. Special thanks to Ben and Robert for their hard work, both highly experienced and professional in the kitchen constructions and assembly. Please extend our thanks to your trades Phil (Electrician), Chris (Plumber) and Valarie (Plasterer). Documentation including insurance and invoicing were promptly provided. Would like to thank Prue and Geoff for the planning, guidance provided and their patience, throughout my first experience of a kitchen renovation. 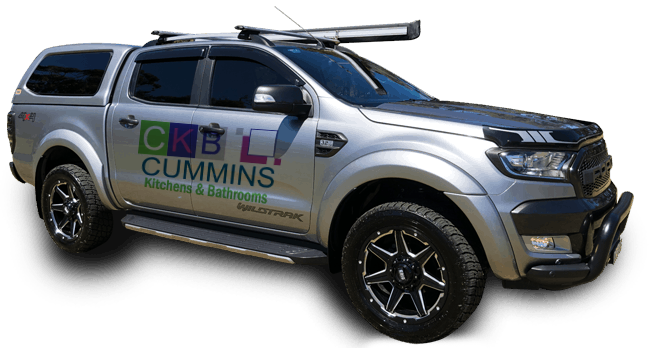 We are very happy with the kitchen and recommend Cummins Joinery. Good service, easy to discuss things with and open to any suggestions, but practical and professional, giving good advice regarding options and alternatives. 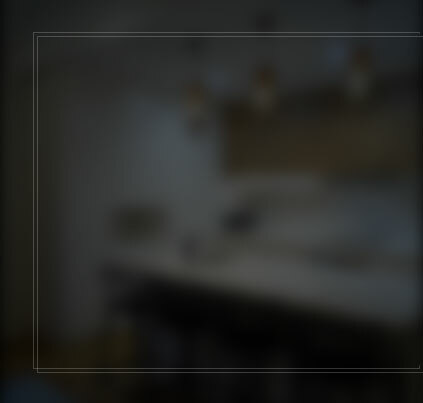 Here at Cummins Joinery we strive to know everything we can about kitchen design and renovations. That’s so we can pass on our knowledge to our valued customer base. It doesn’t matter how big or small the project, when it comes to kitchen renovation, Barden Ridge homeowners trust our dedicated team to make their home stand out. 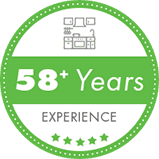 With over half a century of professional kitchen installations under our belt, you can be sure our staff will be able to get the best out of your ailing kitchen. 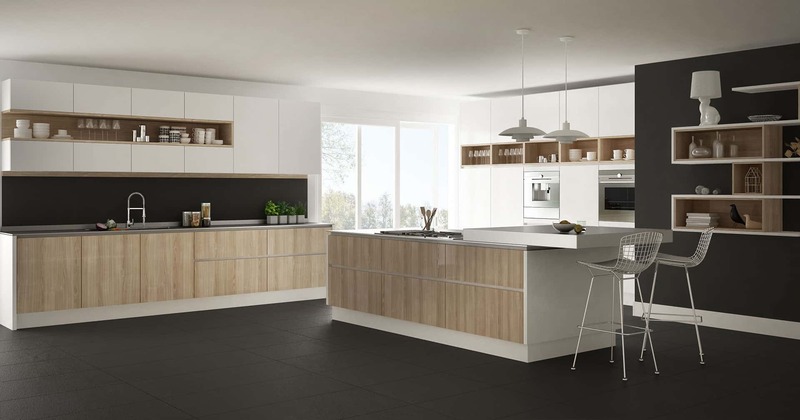 Whether it’s in the small corner of a studio apartment or the main thoroughfare of the family home, we know that your kitchen needs to be functional and attractive. We are fully insured, meaning that we can assist in every aspect of the project, from sourcing materials to fully co-ordinating the job. 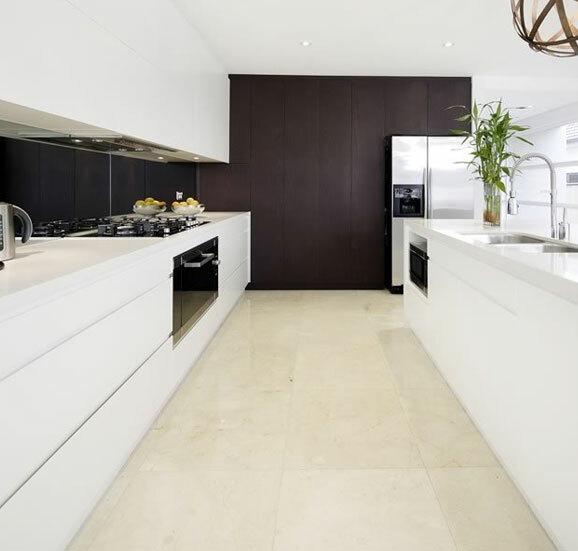 Need a wall taken down to fit your stunning new kitchen counter? No problem, our team can get it done. Our comprehensive service is what sets us apart from other joinery companies in Barden Ridge. 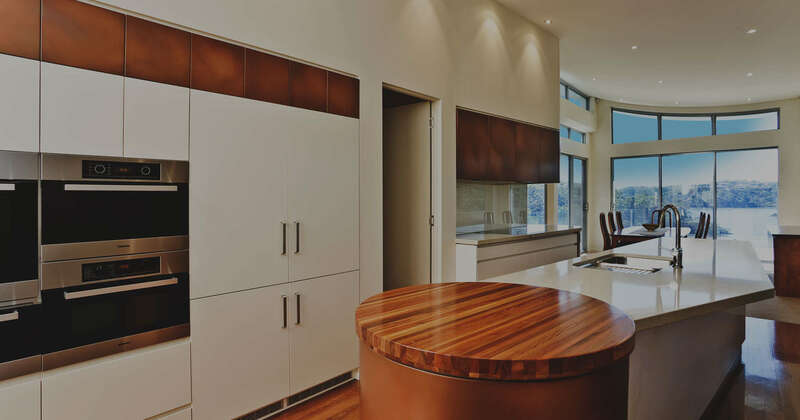 With a clear eye for design, our custom joinery will catapult any run-down kitchen into a modern masterpiece. Banged-up bathrooms and lacklustre laundries are not only unappealing, they can be a nightmare in terms of functionality. It can feel like the space somehow shrinks every time you try and rearrange it or add something new. 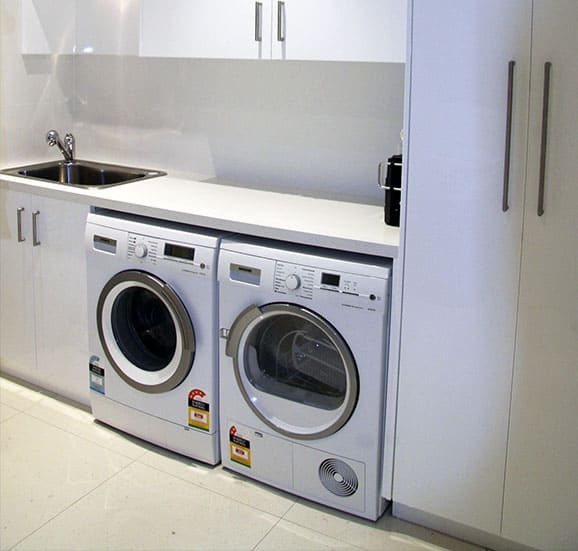 Our team at Cummins Joinery can help to stop the walls closing in on your bathroom or laundry. 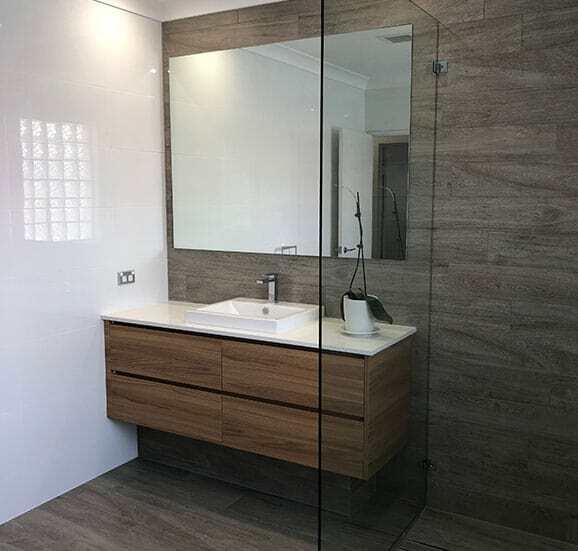 We’ve been manufacturing quality bathroom storage for decades, with plenty of happy homeowners right across Barden Ridge and Sydney. We work with you to design cabinets that make the most out of the room, while they can also be easily repurposed in the event of any future design or aesthetic changes. 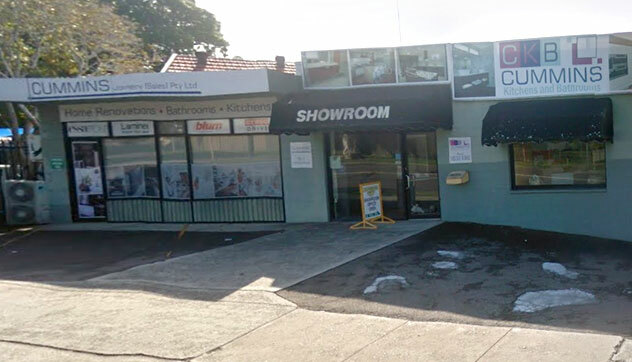 If you’re still unsure of where to start your bathroom, laundry or kitchen renovation in Barden Ridge, then visit our showroom or call us on 02 9533 1066.